Carib Brewery, responsible for Heineken in Trinidad and Tobago, needed some data crunched. TILT Creative Agency happily obliged. 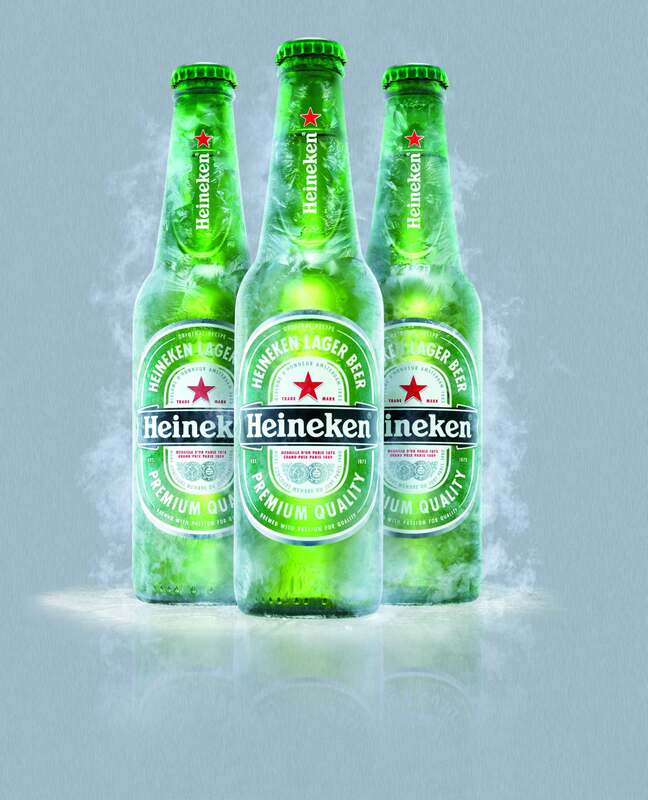 Heineken, distributed and managed in Trinidad and Tobago by Carib Brewery Limited, needed to benchmark their brand against their competitors in the local and regional market’s digital scope with an emphasis on network gaps.